Ballantrae Golf Course is an 18-hole championship course with a classic links layout reminiscent of those found in Scotland. 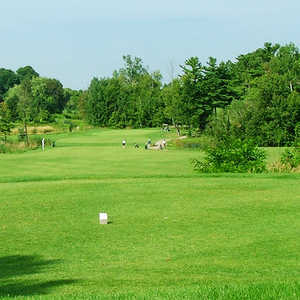 The golf course has undulating greens, many of which are elevated, and the player-friendly fairways are quite generous. The layout is challenging with more than 50 acres of water hazards and treacherous greenside bunkers. 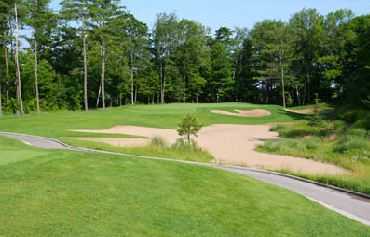 The front nine gently eases you into the game, but the back nine is where the golf course truly shines, especially holes 11-14. 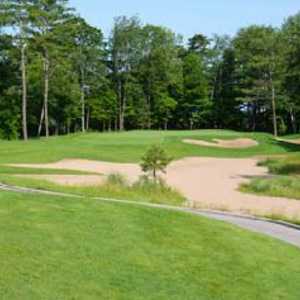 Ballantrae Golf Course boasts interesting risk-and-reward opportunities combined with shots that will appeal to long hitters. 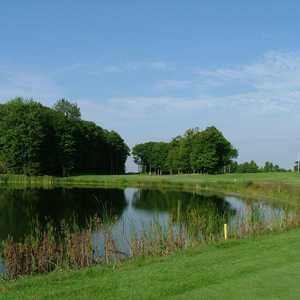 There are also three tee decks for golfers to choose from.